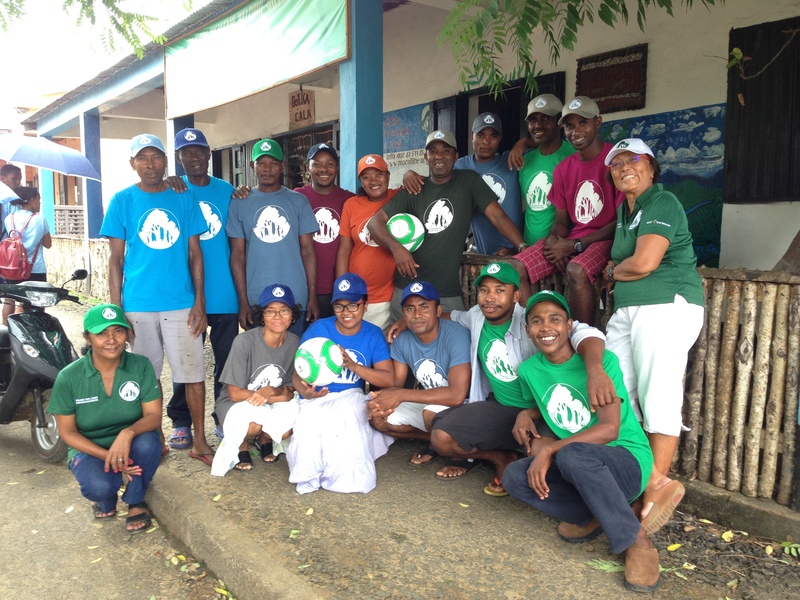 For the past several years Aust & Hachmann (Canada) has been sponsoring an NGO, JHA FUND run by Joey Moscovitch, who has selflessly given years of her time in order to help the people of Antalaha in the vanilla region of the Northeast coast of Madagascar. A few years back we introduced Joey to the people who operate CALA which helps resettle people afflicted by leprosy who have been cast out by their communities. 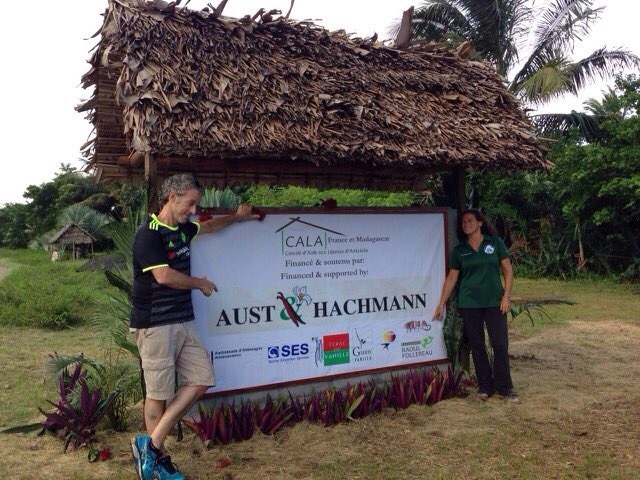 Aust & Hachmann (Canada) has supported CALA for over 15 years and a vibrant community village called “Belfort” has grown on the outskirts of Antalaha. Down the road from the village of Belfort a nature reserve known as Macolline has also been developed . Macolline serves both as a tourist destination and as an educational platform for the people of Antalaha and the surrounding area. Joey’s work on the ground includes facilitating and organizing local school children on field trips to Macolline to learn about sustainable environmental practices, employing people of the village of Belfort to act as guides and to maintain Macolline, teaching English, creating her own website (as well as the CALA and Macolline websites) which details not only her work but also the very positive synergies between Macolline and CALA and how both organizations have benefited from each other. We encourage readers to visit all three of these sites in order to see the incredible benefits they have provided to the communities and surrounding areas. New support is always welcome. Joey’s work does not stop when she is back in Montreal as she continually engages with communities locally and abroad. 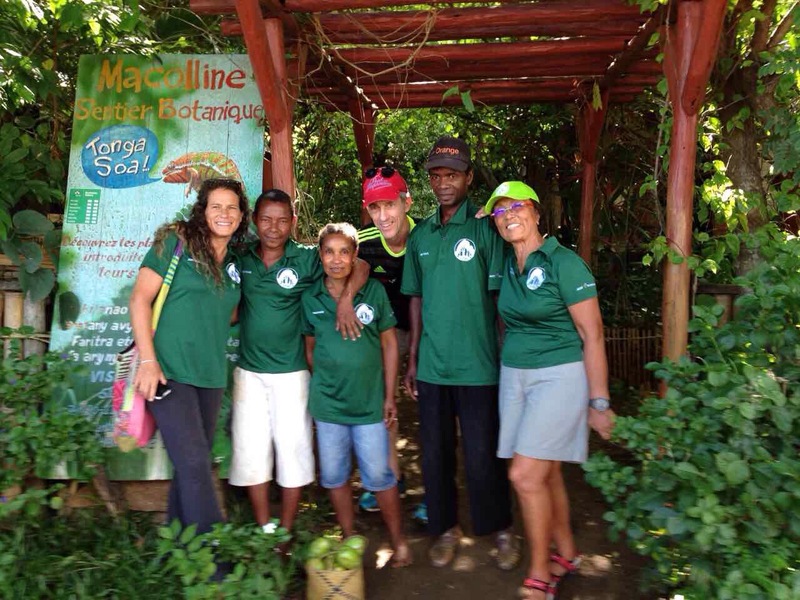 Joey recently was awarded a grant by the U.S. Ambassador’s Special Self-Help Program in Madagascar in support of the environmental activities at Macolline. She has also enlisted the support of The Missouri Botanical Gardens which has been active in Madagascar for years. They have confirmed the existence of a new plant species recently discovered at Macolline which will increase visibility for Eco-Tourism. Macolline can now be found on Trip Advisor under “things to do while visiting Antalaha”. We are now helping Joey, with the support of the mayor of Antalaha, organize a container load of donated goods which will be distributed to local communities in and around Antalaha. With Joey’s tireless efforts soliciting communities in and around Montreal and with the support of Aust & Hachmann (Canada) we have put together a container of goods which will include among other things, much needed medical equipment, (wheelchairs, crutches, canes etc. ), computers, garden and workshop tools, bicycles, scooters, clothing, shoes, toys for children, books, educational tools etc. I A complete packing list of all items to be included in the container is available on our website. With a bit of luck, the container will arrive in time for the upcoming holiday season. Aust & Hachmann (Canada) is proud to have covered all logistical and shipping costs. In addition, A&H have contributed 300 new soccer balls, and hundreds of new T-shirts, Polo shirts and hats. Gifts to Grow! 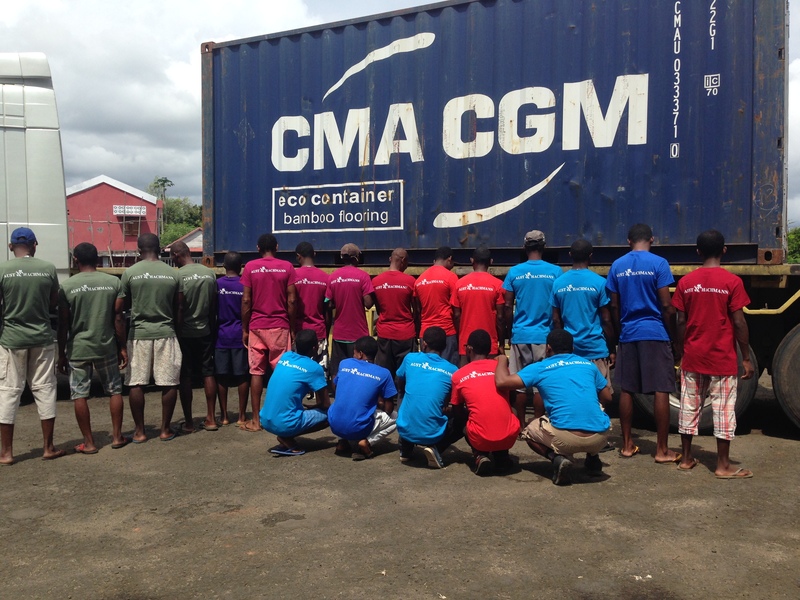 is an amazing story about a container full of donations arriving from Montreal, Canada to Antalaha, Madagascar! 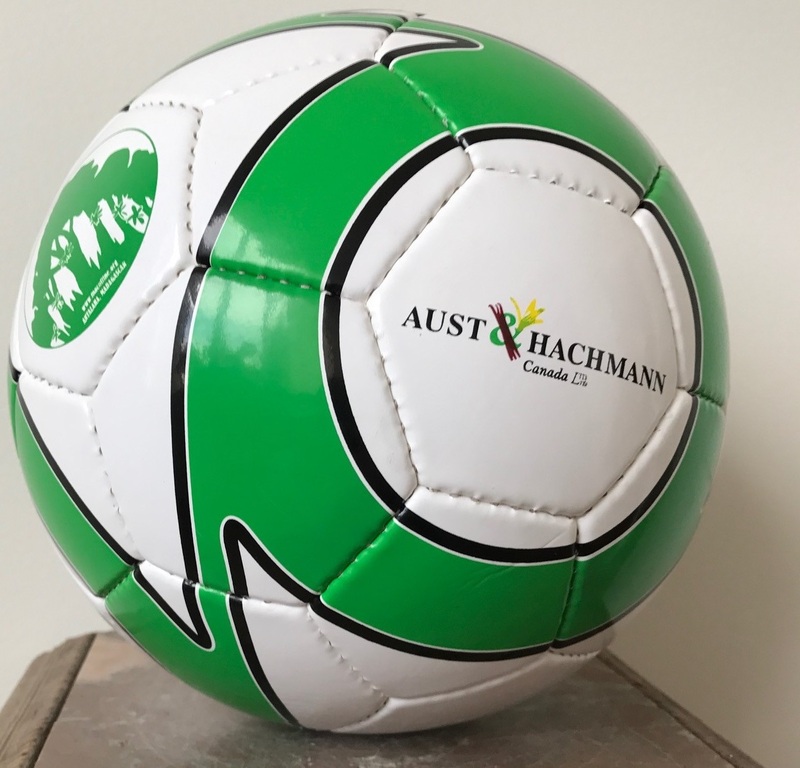 Click on the picture to see more… Thank you to AUST & HACHMANN CANADA and all their staff for covering the costs of the shipment, helping with the loading and contributing so many items to the cause. Thank you as well to all the other incredibly generous people that participated in helping me collect, store and transport items. This was a total success! Grant approved from The U.S. Ambassador’s Special Self-Help Program! ← Ambohitrakongona Clinic donation by AUST&HACHMANN CANADA LTD.